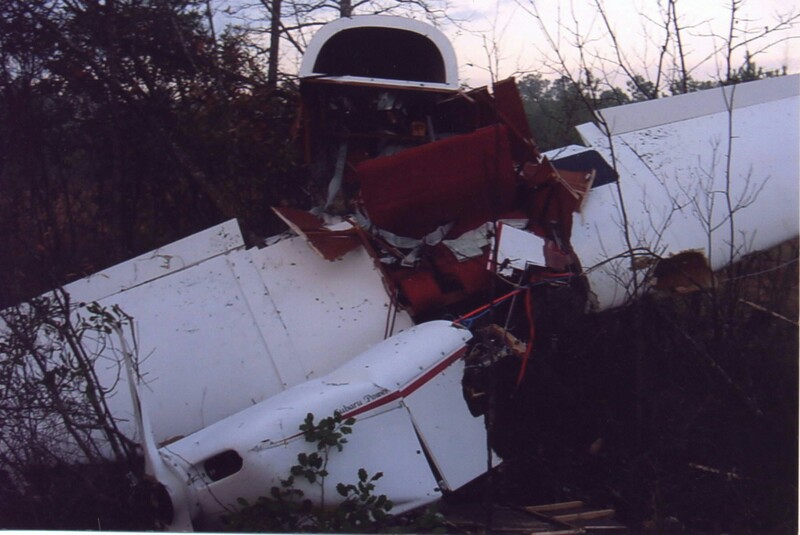 This unfortunate accident can teach us lessons. 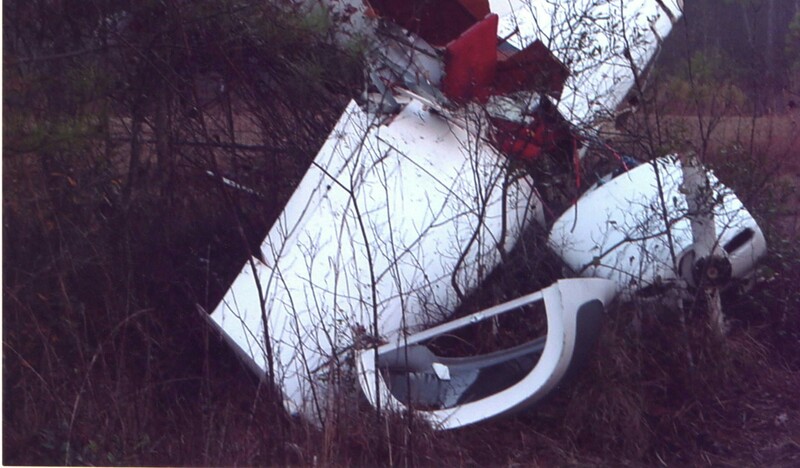 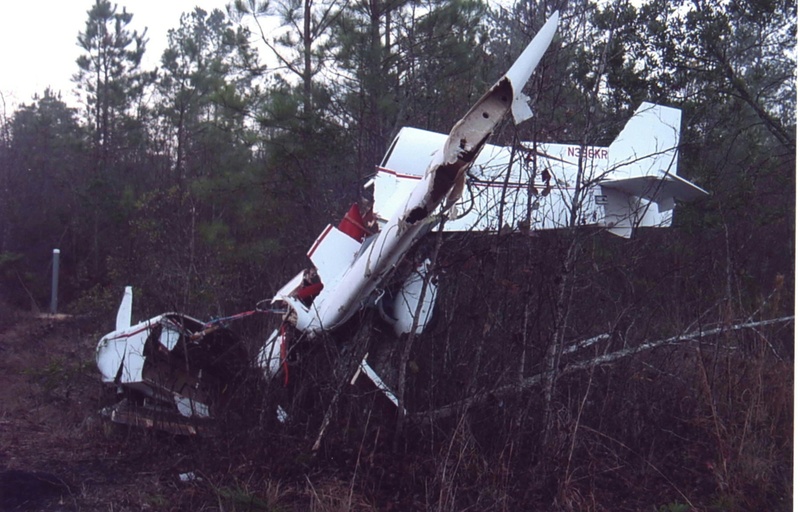 The pilot received relatively minor injuries. 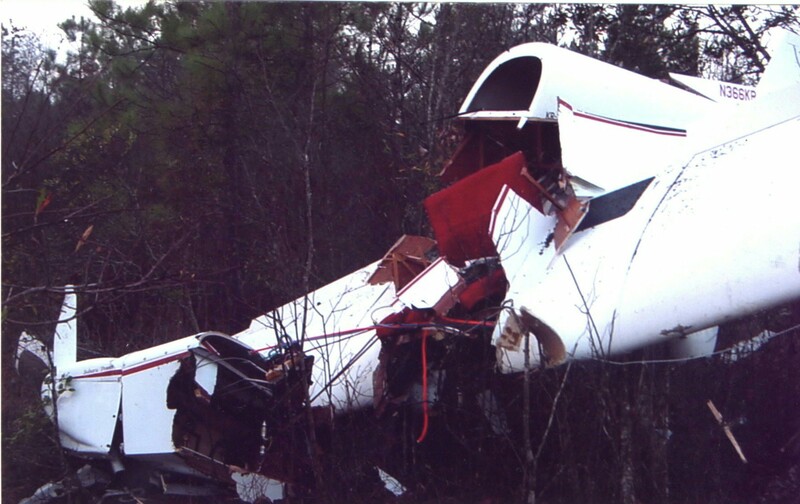 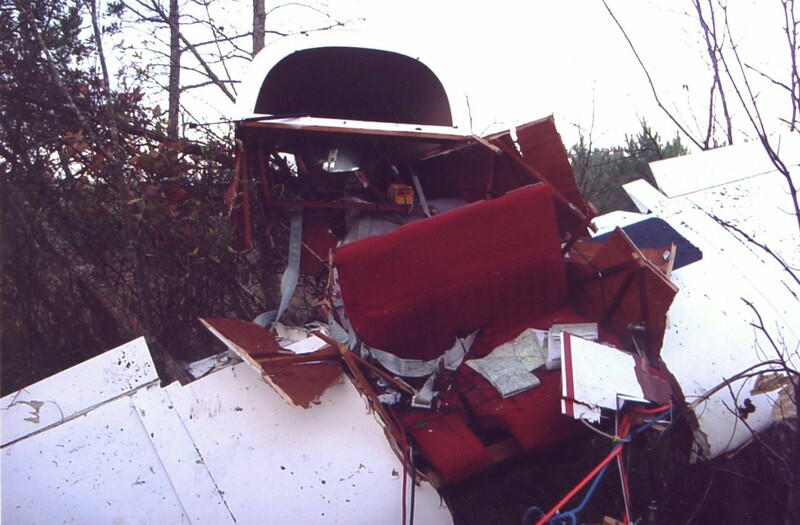 We can study the safety configuration of this homebuilt as it protected the pilot!